Inspiration. Putting creativity in the frame. 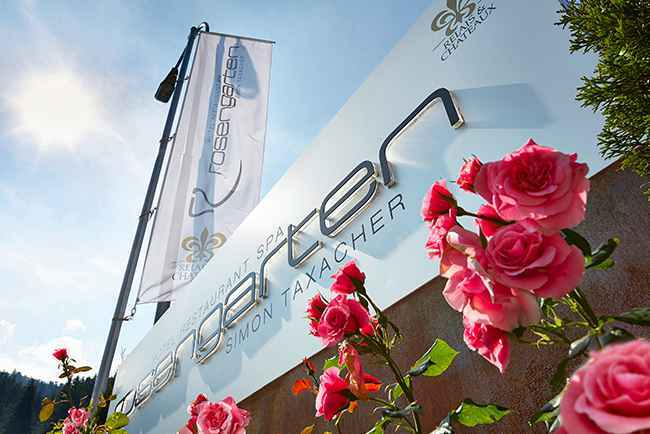 The Rosengarten’s business facilities give creative minds the freedom to flourish. What better place to hold your conference or meeting, for being creative and innovative than in a private setting with superbly equipped rooms, professional assistance and superb culinary options?